Do come along to the wonderful Marsden Mechanics Hall and attend this free event - meet kings, queens and even a couple of saucy soldiers! A historian of the long-18th century, Catherine Curzon will read from selections of her historical fiction and non-fiction, including 18th century thrillers, some true royal scandal, and a World War One Trench Romance. 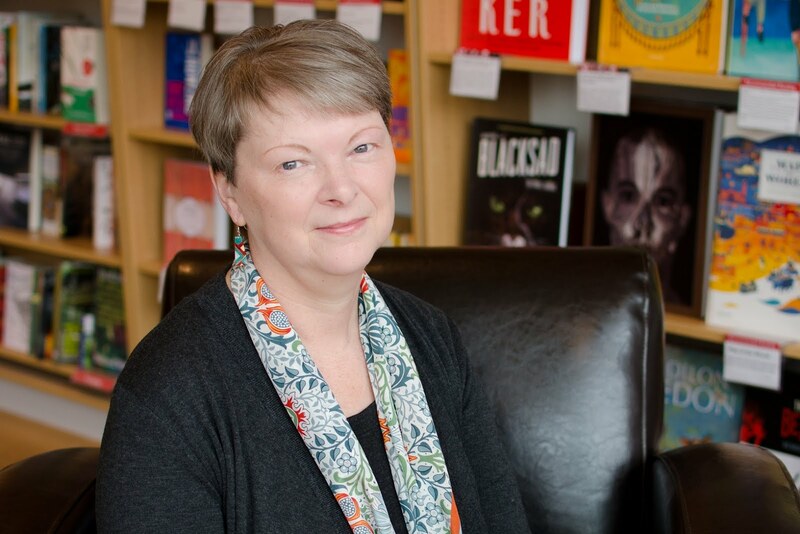 Catherine will be signing and selling copies of her books at the end. 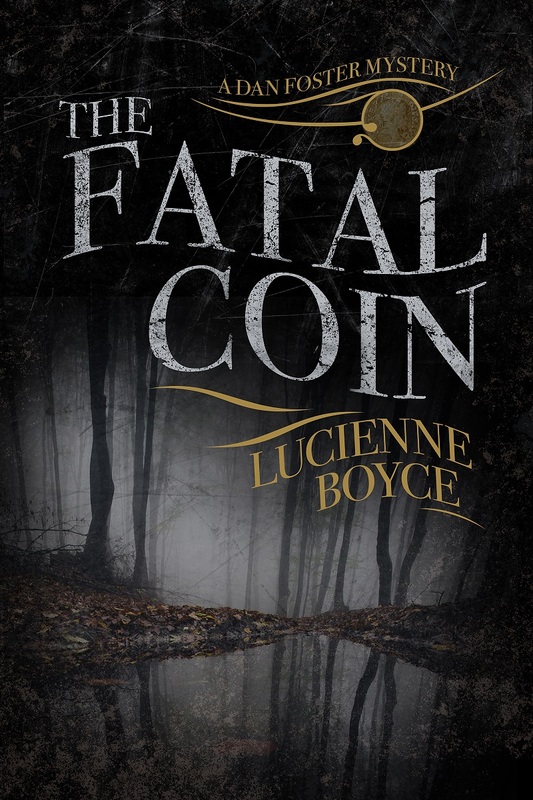 I’m absolutely delighted to welcome Lucienne Boyce to the salon, with a tale of bodysnatching! In the eighteenth and early nineteenth centuries, body snatching – the taking of human corpses for sale to medical institutions – was a deeply distressing experience for relatives of the deceased. It was also regarded with horror by the living when they contemplated the fate of their own mortal remains. And as the quote from Mary Wollstonecraft’s The Wrongs of Woman: or Maria, a Fragment above suggests, it was an activity that disproportionately affected poor people. Body snatching came about with the expansion of medical education and research which created a demand for human cadavers on which to practise and experiment. It was a demand that could not be met by honest means. Since the Murder Act 1752, a judge could order dissection as part of the sentence for capitally convicted criminals, and their body would be given to surgeons for use in lectures or for experimentation. Unfortunately, this system did not produce a large enough supply. So a new and illicit trade sprang up: body snatching. The bodies of the poor were particularly vulnerable to body snatchers, also known as resurrection men, because they were often buried in flimsy coffins which were easy to break open. The destitute poor might also be buried in a mass grave, which was covered with only a thin layer of soil until it was full – easy to access. Unscrupulous staff in workhouses sold corpses, which not only brought them a profit but saved the poor law rate-payers the cost of a funeral. The bodies of poor patients who died in hospital might also come under the surgeon’s dissecting knife. And officialdom had no scruples about helping itself to the bodies of the poor. In the 1820s the Home Secretary admitted he had given bodies from prisons and naval and military hospitals for dissection. In addition, the poor were unable to afford to take steps to protect their remains. The better off could afford high-quality coffins. Some commissioned metal coffins, or coffins lined with lead, soldered shut, provided with locks and bars, or designed with no external hinges or screws. They could afford to pay for night-watchmen to stand guard in graveyards. 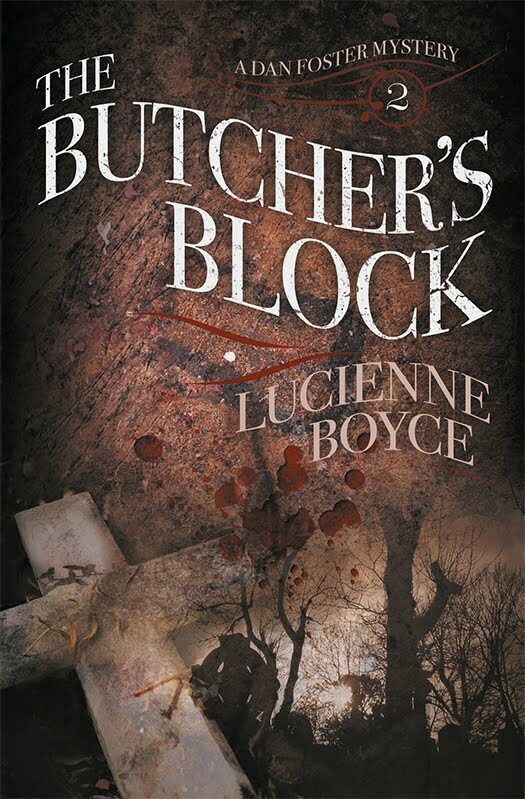 Their freshly dug graves might be covered by huge stone slabs which were left in place until the cadaver had decomposed to a point where it was no longer of use to the surgeons. Some graveyards had mort safes, which were heavy iron cages lowered over graves and left while the corpse decayed. Some people went to enormous lengths to protect their relatives’ graves: one man planted a mine in his daughter’s coffin. Others installed man traps or spring guns. The medical profession encouraged the trade by their collusion with the body snatchers. Surgeons did not deal directly with the body snatchers themselves: their transactions were carried out by assistants. But they made a great deal of money from their lucrative medical schools. They also used their influence to protect the men who robbed graves for their benefit. Astley Cooper appealed to the Home Secretary on behalf of arrested body snatcher Joseph Naples, and also provided funds to body snatchers and their families while they were in prison. In 1825 Astley Cooper purchased two bodies from a graveyard in Bath so that he could practise on them before he operated on the King. In 1828 surgeons protested when a doctor was charged with possession when bodies were discovered in Liverpool. And, though the prevailing image of resurrection men is that they were low, coarse, hard-drinking criminals, grave robbers were often young gentlemen – medical students. In one Bristol incident, shots were fired when six medical students were caught digging up a corpse. Their defence argued it would harm their future careers if a charge of conspiracy was brought against them and that charge was dropped; they got off with a fine. But the poor did fight back. Even when human dissection was sanctioned by the state, the relatives of the hanged protested against it. In London, riots at the Tyburn gallows were frequent as friends of the victims of England’s Bloody Code – the penal system which made over 200 offences capital – struggled with the surgeons’ agents when they attempted to claim the corpse. In 1724 a battle for the thief and gaol-breaker Jack Shepherd’s corpse had to be broken up by the militia. One of the reasons for moving executions from Tyburn to Newgate was the frequency of these protests. There were also riots aimed directly against surgeons. 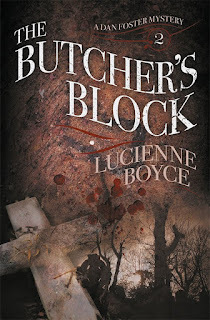 In 1801 in Wych Street in London a mob attacked a house where it was rumoured that surgeons were dissecting corpses – human remains were found in the cellars. In Bristol in 1761 a collier’s son was dissected in the Infirmary. When his father opened the coffin and discovered that his son’s head was missing he went to the surgeon’s home and threatened him until the head was restored. In Cambridge in 1830 two arrested body snatchers were attacked by a furious crowd while being escorted to prison. But the poor could not withstand the might of the state. When the Anatomy Act of 1832 was passed with the aim of ending the ghastly trade, its provisions had the effect of making the bodies of the destitute poor available to the surgeons. Unless a relative could be found to claim their body, or they had expressed their wish not to be dissected either in writing or verbally before two witnesses, people in possession of their corpse, such as the master of a workhouse, could supply it for dissection. There was no need to waste money on a decent burial. The surgeons had always argued, not without reason, that medical skills and knowledge could only progress if human corpses were made available for dissection. However, in their quest for medical and personal advancement, they callously disregarded the feelings of the poor. And as Vic Gattrell noted in The Hanging Tree, “there was no scientific justification” for exposing remains, such as skeletons and internal organs, to the gaze of a curious public. Southey lambasted the surgeons for their hypocrisy in his 1798 poem The Surgeon’s Warning. A dying surgeon is terrified by the thought that his remains might end up on the dissection slab. He leaves detailed – and costly – instructions for the protection of his corpse: a lead coffin soldered shut, armed watchmen, his coffin to be locked inside the church. He has reason to be afraid. 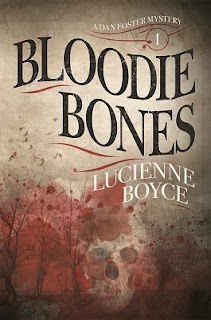 Lucienne Boyce is a Bristol-based author who writes historical fiction and non-fiction. 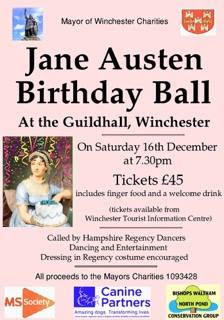 She has published three historical novels set in the eighteenth century, and a history of the suffragette movement in Bristol and the west country. 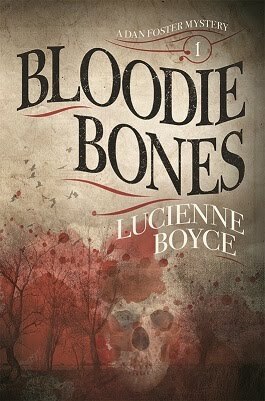 The first novel in the Dan Foster Mystery series, Bloodie Bones, was winner of the Historical Novel Society Indie Award 2016.